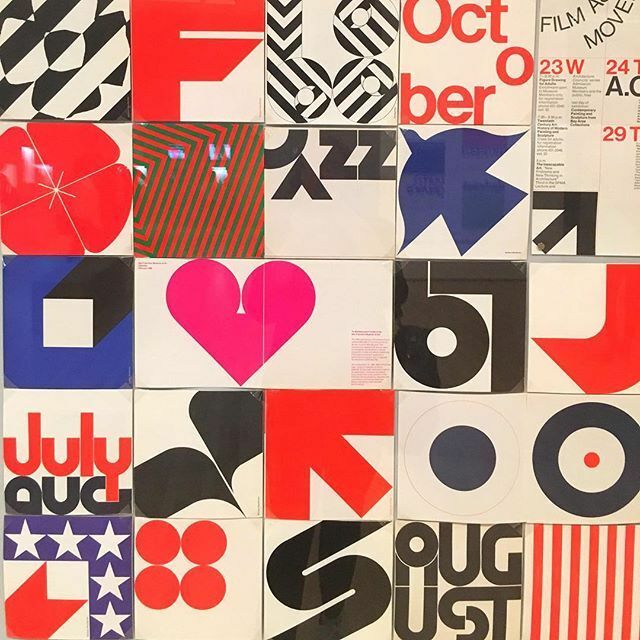 Barbara Stauffacher Solomon is an American graphic designer best known for her Supergraphic designs. Although, she did not start out as an artist, but instead was trained as a dancer in San Francisco. However, soon after her husband died, she travelled to Switzerland where she gained training under Armin Hoffman and incorporated Swiss design into her style. After moving back to America she began her successful career as a designer. 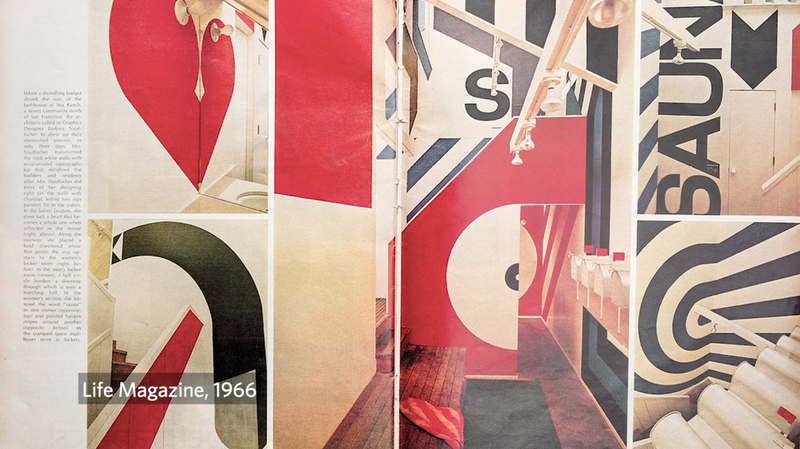 Some of Solomon’s best known work is the Supergraphics she did for Sea Ranch in California during the 1960s. This project was, in a word, ambitious. But it turned out to be a big success because she was able to transform this “just functional” space into something spectacular. This project helped to define what it means to create Supergraphics and has been the inspiration behind many designs to follow. Especially in the case of Sea Ranch, it’s really interesting seeing how she incorporated her Swiss design background with such a large scale project. In my opinion, seeing the structured style so big makes it appear whimsical rather than organized. But you can tell that the design is still very thought out (clean, precise objects and patterns). But in all, I think the reason her designs work well is because it is placed in a useable space that human’s can interact with. 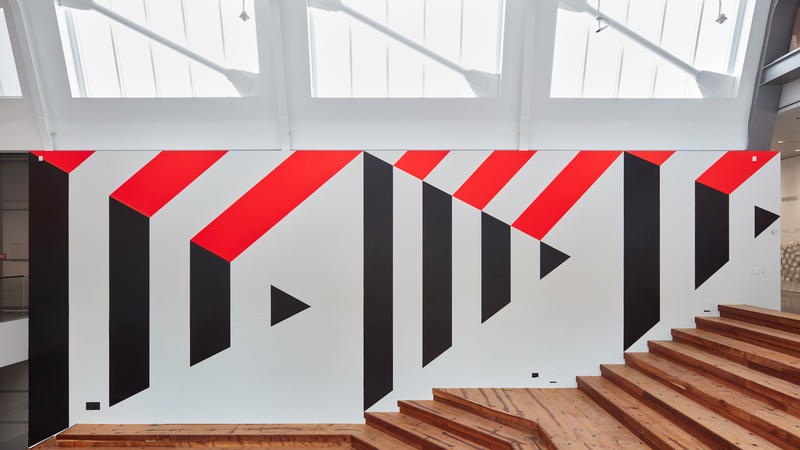 Solomon has recently continued her journey with Supergraphics, featuring an installation at the Berkeley Art Museum and Pacific Film Archive’s in 2018. Even in her old age, she has been persistent about creating fun designs that humans can interact with!